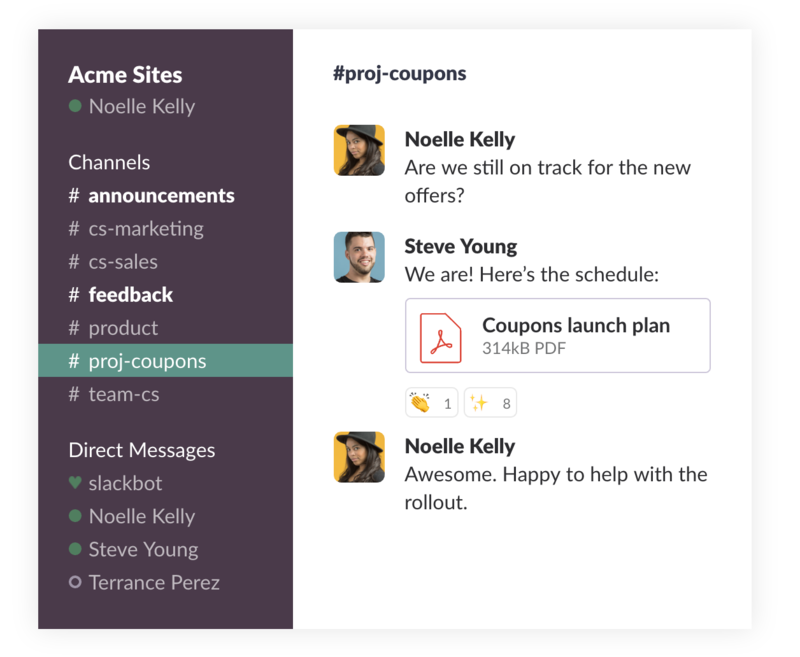 Many of your daily tasks can be made simpler with Slack. 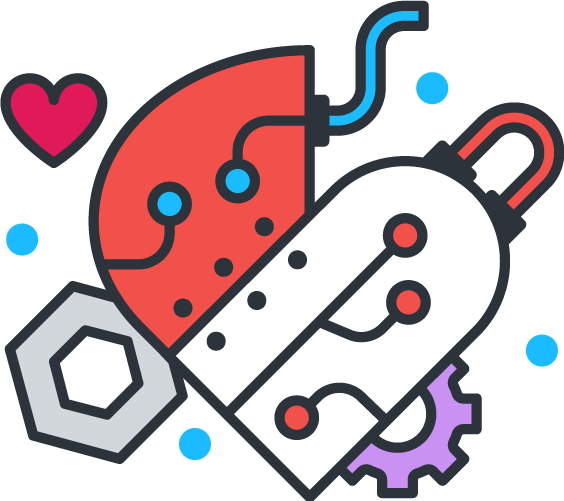 We’ll walk you through how to complete a few common work-related tasks in Slack and introduce a little magic along the way. This is a special opportunity to learn first hand from trainers who specialize in teaching people how to get the most out of Slack. Tune in live and bring your questions. Live captioning will be available during this session. Are you an admin? Learn how to make Slack work for your team.